Vince is a senior vice president of Antares Capital. 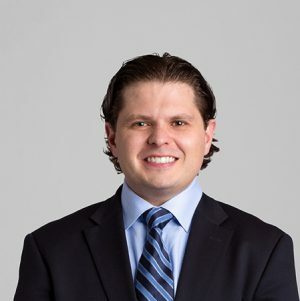 He is responsible for sourcing, structuring, documenting and closing investment opportunities for private equity sponsors in New York and Connecticut. Vince joined GE Antares in 2010. Prior to joining GE Antares, Vince was a member of GE’s Investment Analyst Program. Vince earned a bachelor’s degree in finance from Michigan State University.